Have a great time! 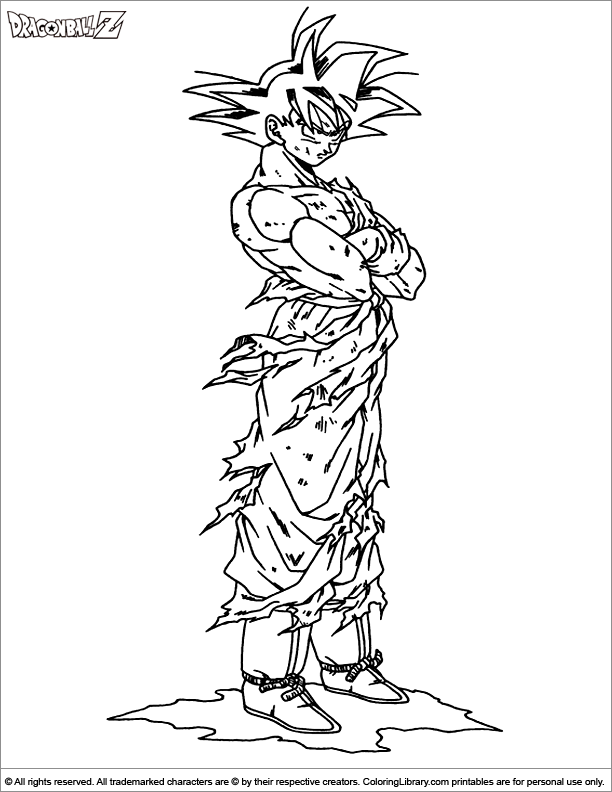 Start coloring this Dragon Ball Z coloring sheet for kids. Decorate this picture any way you like, with paint, stickers, glitter, crayons and pencils. Are you looking for more Dragon Ball Z coloring sheets? Coloring Library has a great collection.